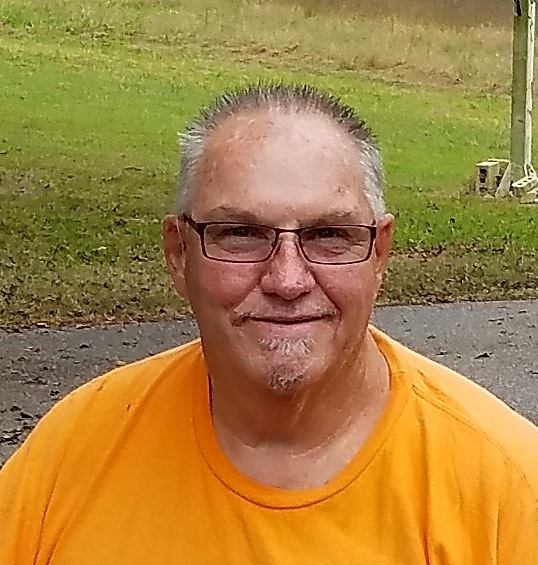 Allen Ernest Bullard, 66, passed away on Wednesday, March 13, 2019 in Shelby. He was born November 7, 1952 in Gaston County to the late Ernest Lee Bullard and Lucille Blanton Bullard. Before he retired, he was employed by Spectrum Dyed Yarns, Kings Mountain for 22 years, and United States Postal Service, Shelby for 2 years. He was preceded in death by his sisters Lena Bullard, Gay Williams, and Ruth Grigg; brothers Eddie Bullard and Gene Blanton. Left to cherish his memory are his wife of 36 years Janice Gulledge Bullard; daughters Amanda Bullard of Grover, Candice McNeely and husband Mike of Bessemer City; sister Ellen Bullard; sister-in-law Beth Bullard; grandchildren Elijah Bullard and Chloe Robinson. A Celebration of Allen’s life will be held at 4:00 pm Monday, March 18, 2019 Restoring Hope Foursquare Church in Dallas. His family will receive friends from 6:00 to 8:00 pm Sunday, March 17, 2019 at Sisk-Butler Funeral & Cremation Services.